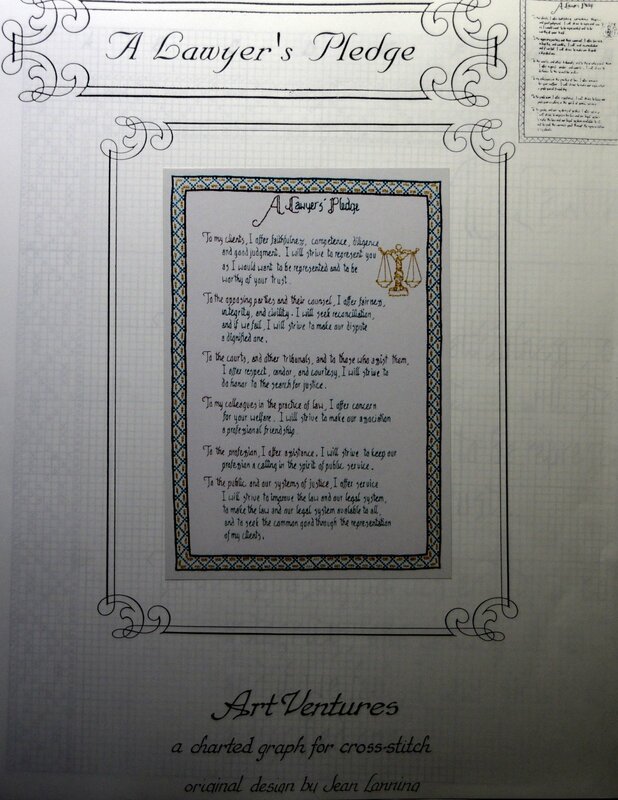 "A Lawyer's Pledge" is presented by Art Ventures. 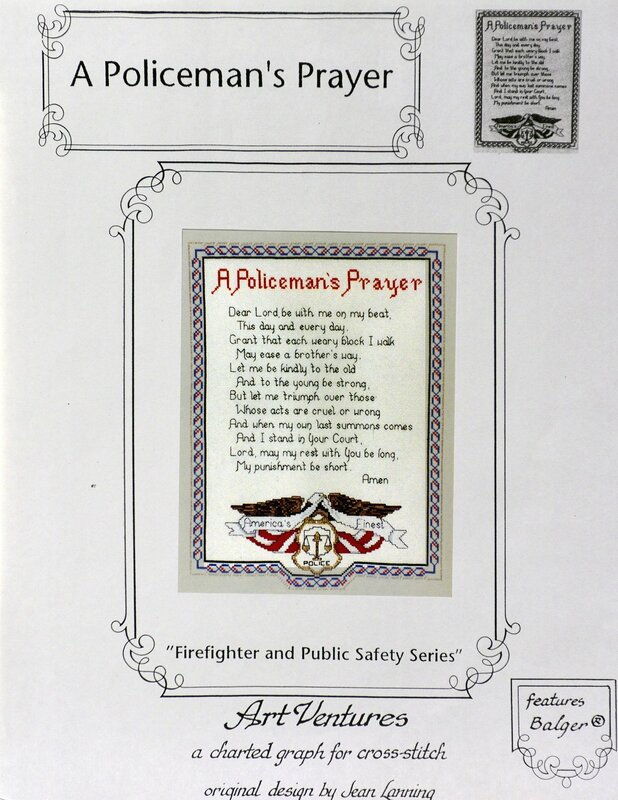 "A Policeman's Prayer" is presented by Art Ventures. 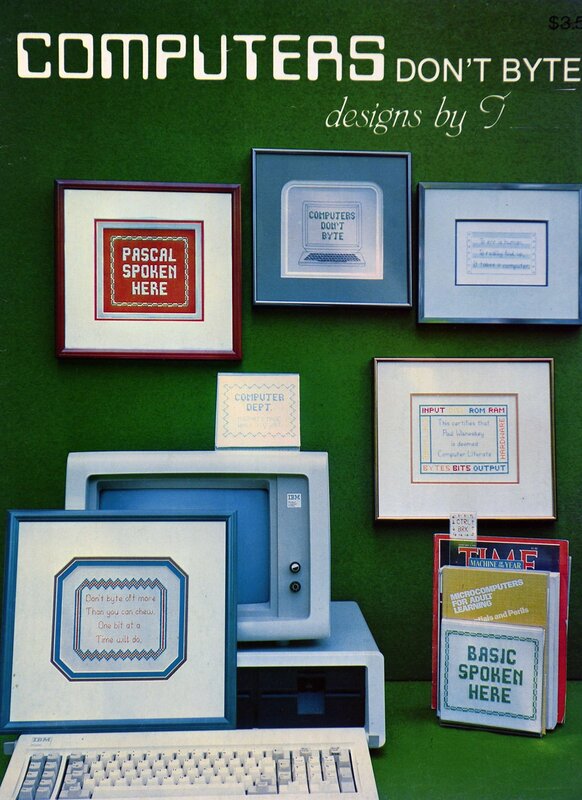 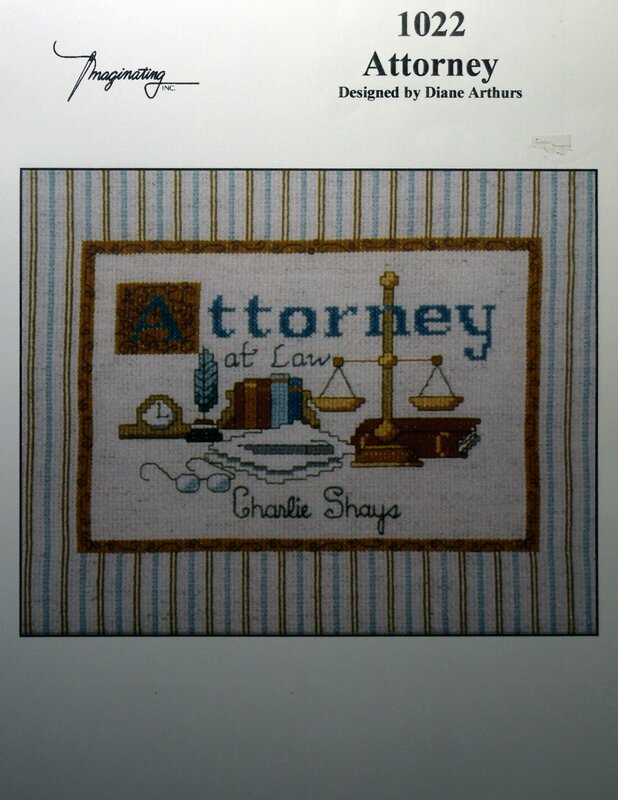 "Attorney at Law" is presented by Imaginating, Inc.
"computers Don't Byte" is presented by Designs by Nanci. 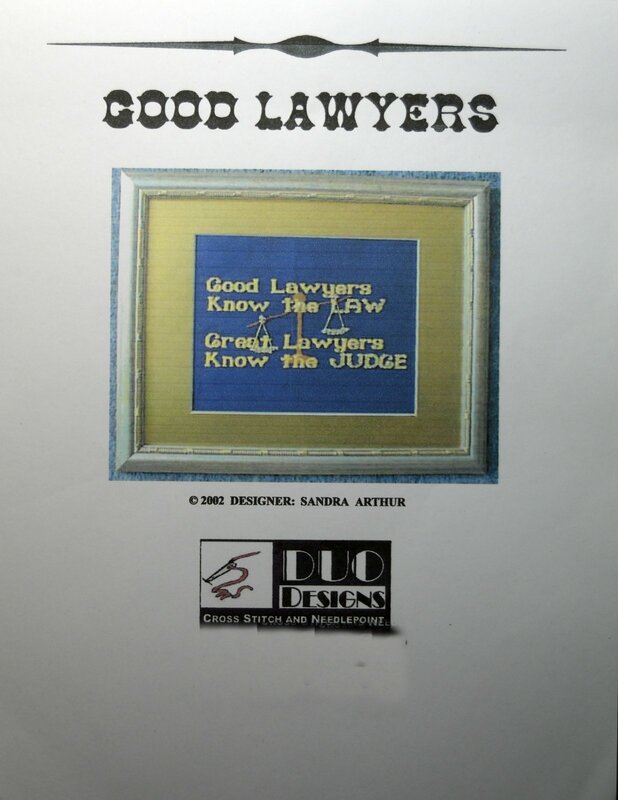 "Good Lawyers" is presented by Duo Designs. 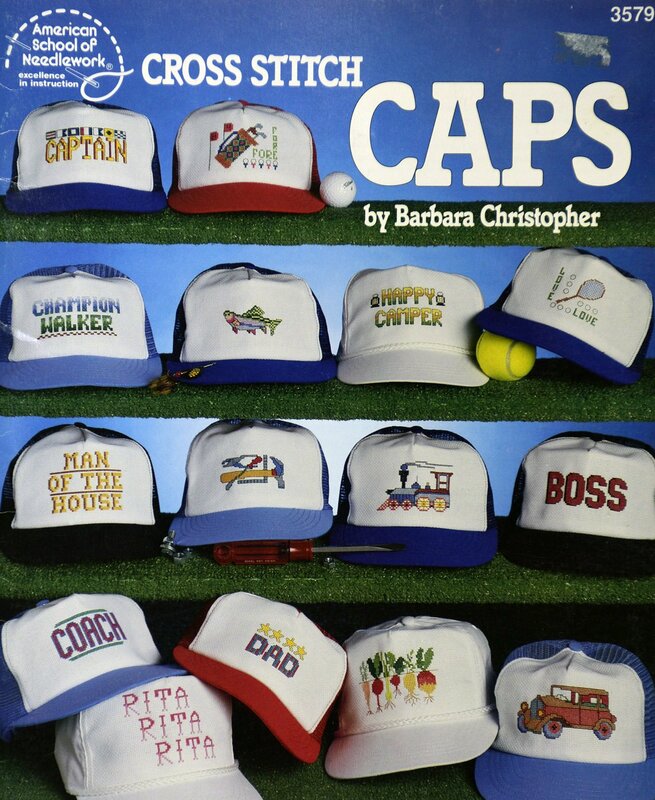 "My Favorite Pastimes" is presented by Imaginating. 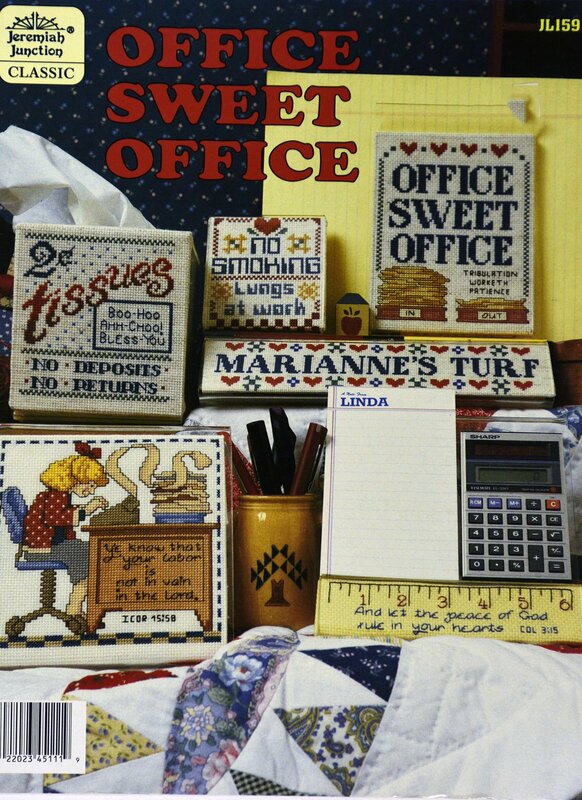 "Office Sweet Office" is presented by Jeremiah Junction. 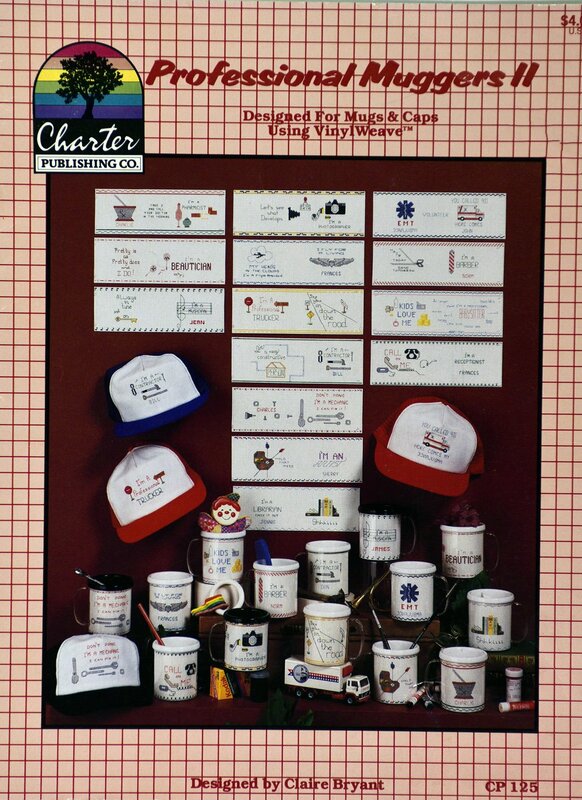 "Professional Muggers II" is presented by Charter Pub. 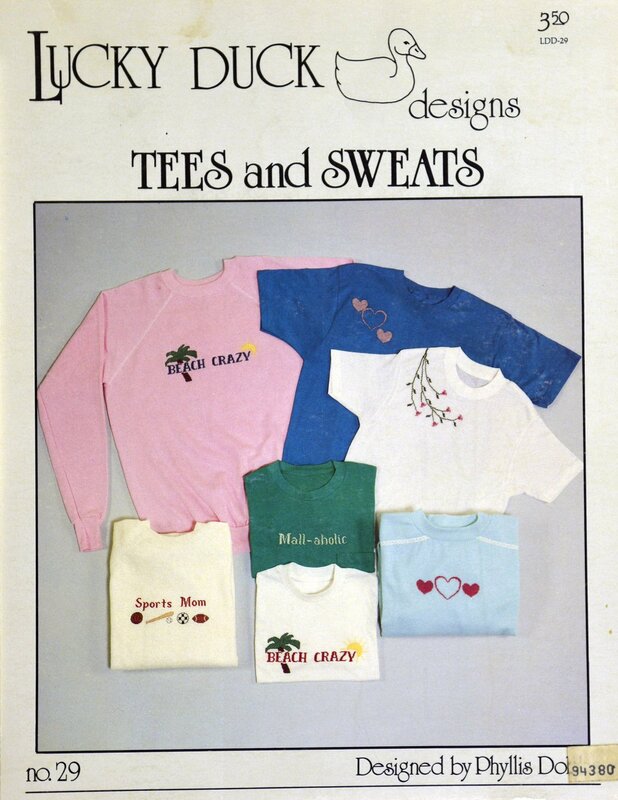 "Tees and Sweats" is presented by Lucky Duck Designs. 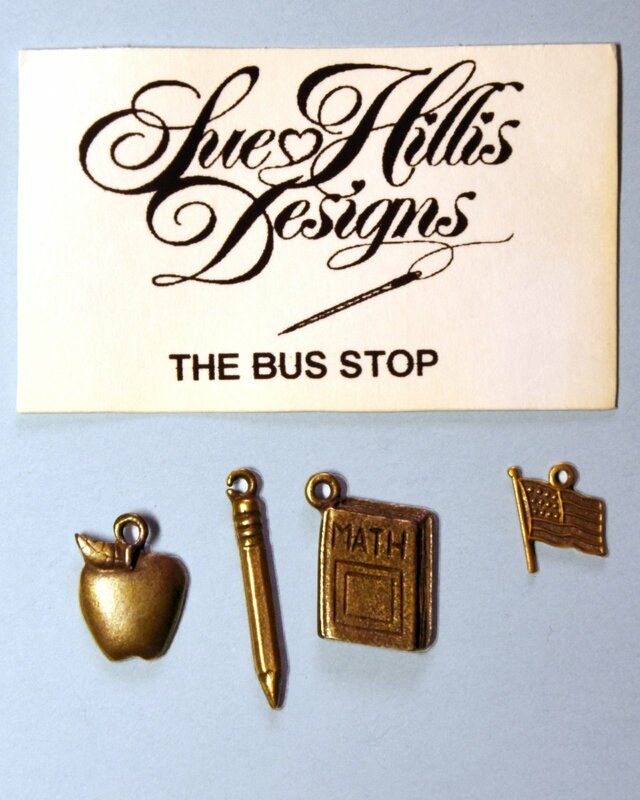 The Bus Stop charms for Sue Hillis Design of "The Bus Stop. 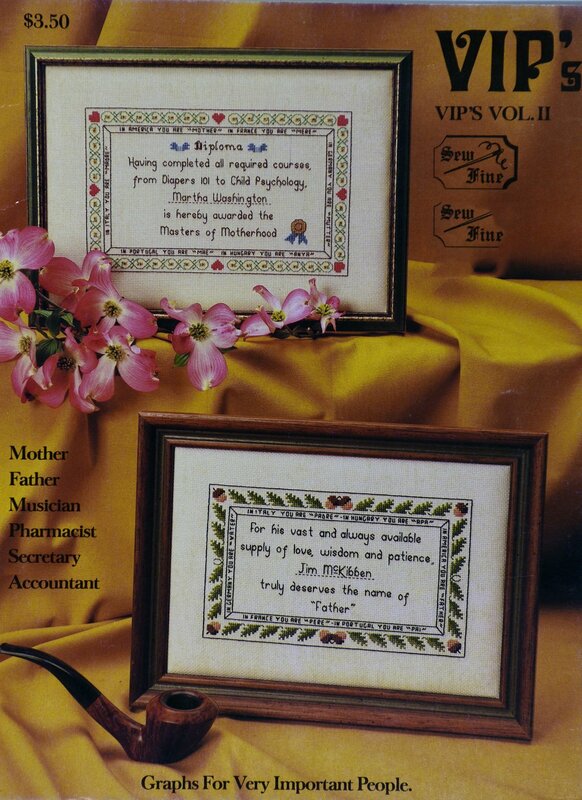 "VIP'S" is presented by Sew Fine. 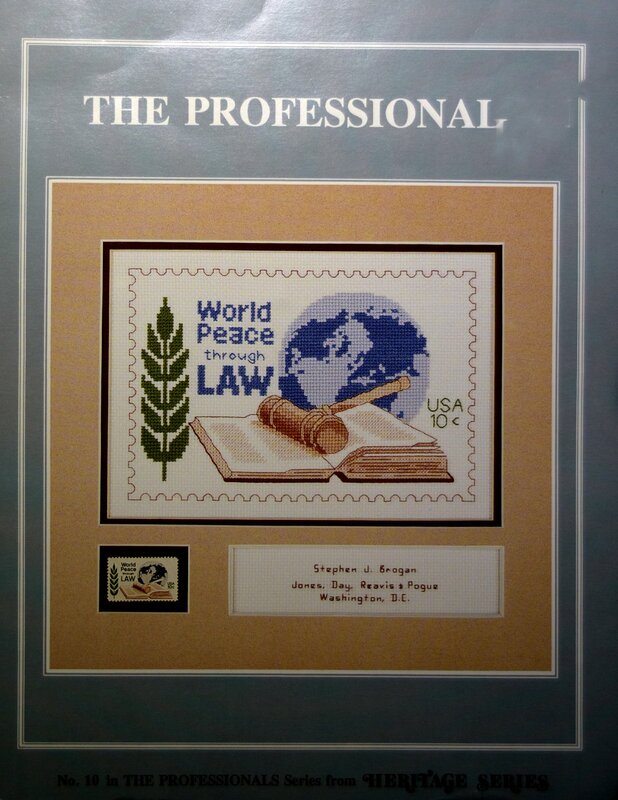 "World Peace through Law" is #10 in The Professionals Series from Heritage Series. 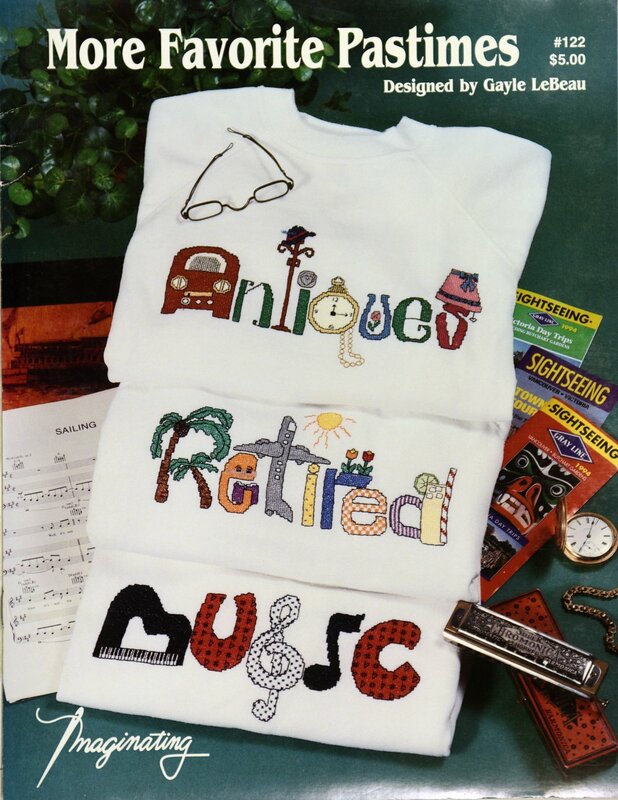 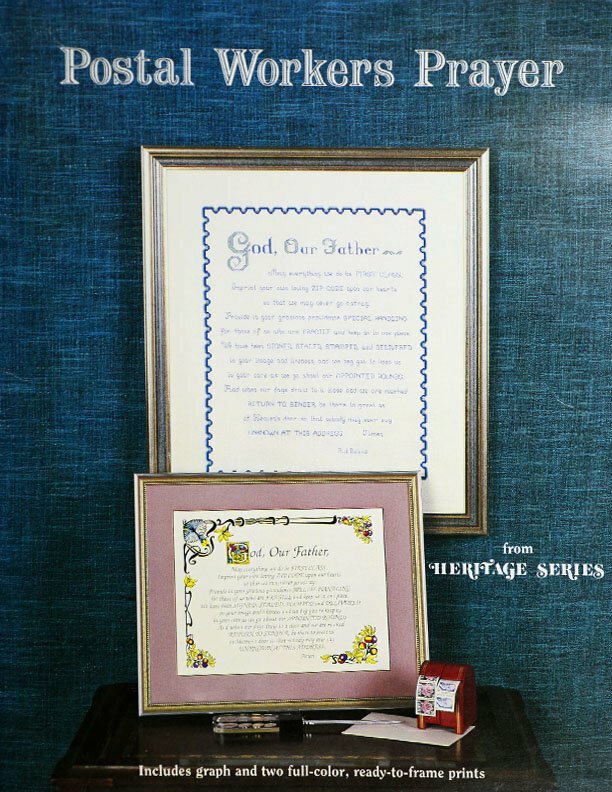 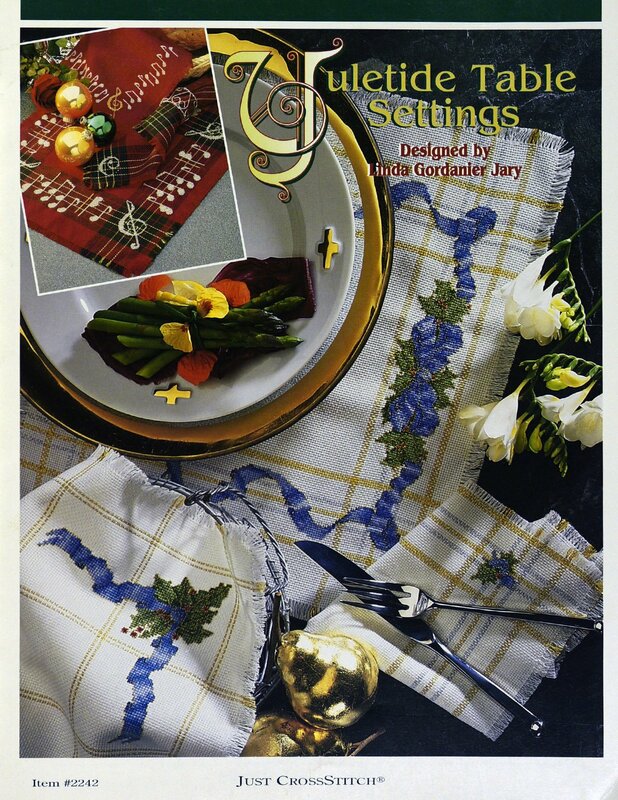 "Yuletide Table Settings" is presented by Just CrossStitch. 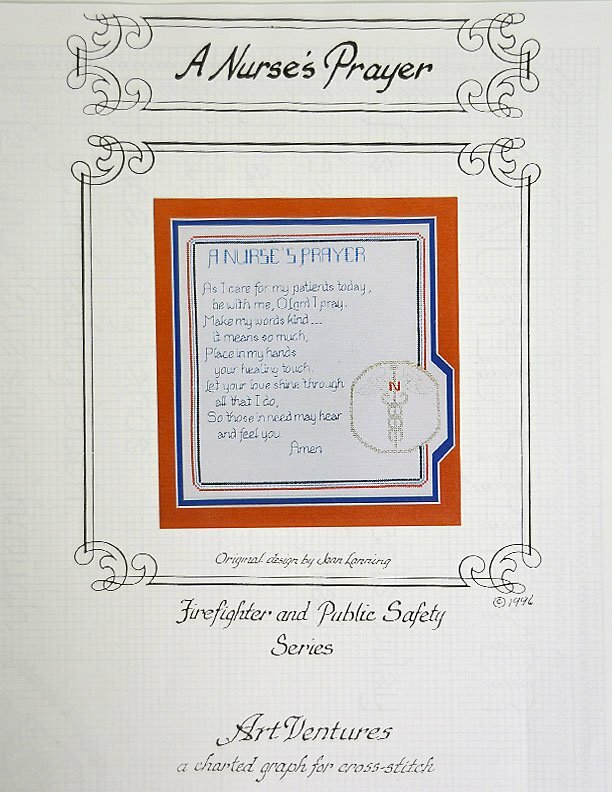 Art Ventures presents "A Nurse's Prayer." 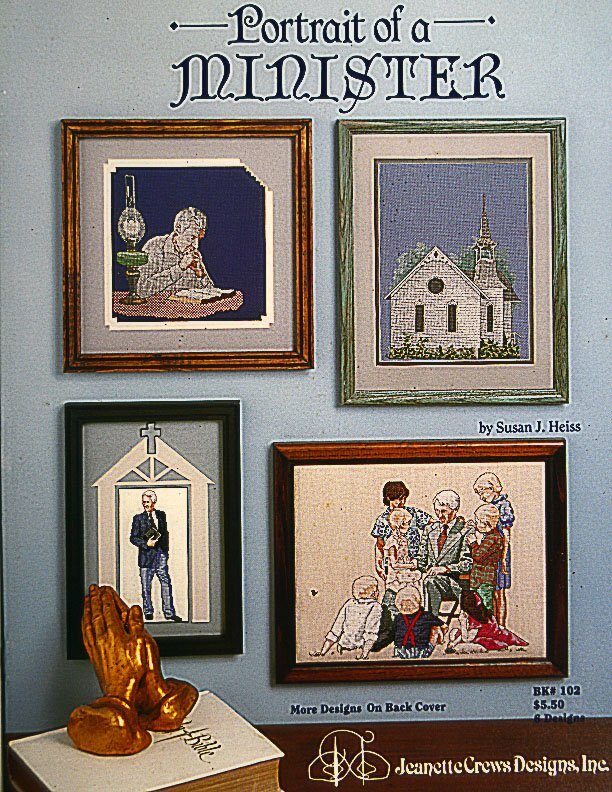 "Portrait of a Minister" by Susan J. Heiss.